Emily Worden takes initiative to put her ideas into practice. She sees tasks in an organizational scheme, brings a go-getter attitude to the team, and effectively communicates with committee and community members. 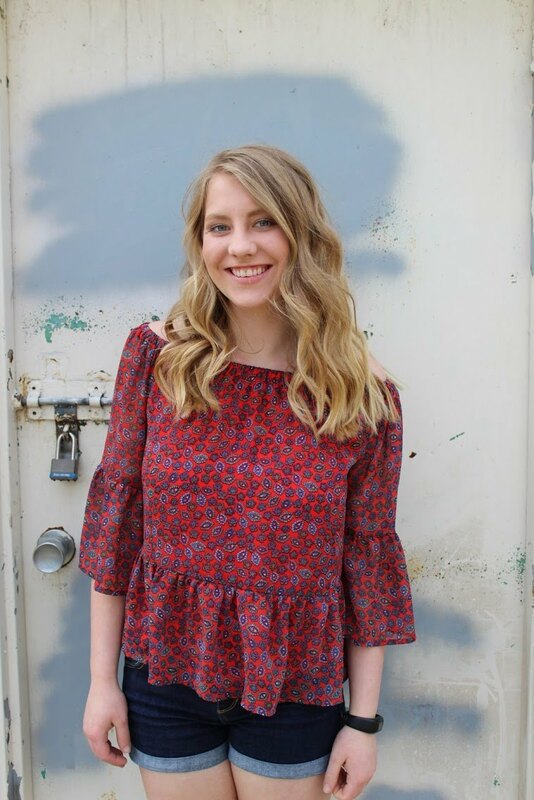 Seen as a compassionate person, Emily loves South Dakota Miss Amazing because of the empowerment and boost to the participants’ self-esteem that the organization provides. Currently, as Director of Volunteers for South Dakota Miss Amazing, Emily oversees the communication and recruitment of Buddies. These volunteers are paired with a participant and guide, as well as support, them throughout the day. Her experience as a former Buddy helps her in this role. She also recruits Helping Hands. Emily is an Augustana University student studying business communication, Spanish, and international studies. In addition to volunteering with Miss Amazing, Emily helps out with the ESL classes at Caminando Juntos.